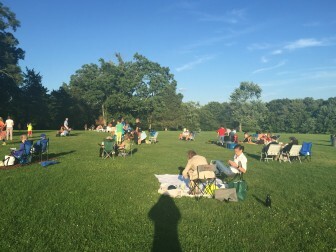 Whether you’re a fan of folk, country, rhythm and blues, or just fancy a night out under the stars, New Canaan’s Waveny Summer Concert Series is a great local summertime option. A free, weekly event open to the public on Wednesday evenings at 7:30 p.m. on the lawn behind the Waveny House, the series opened June 27 and will continue weekly through Aug. 26. The July 29 installment, featuring ’50s and ’60s group T&T Dreamin’, is sponsored by NewCanaanite.com. Each week, a local New Canaan business co-sponsors the concert with the New Canaan Recreation Department. The July 22 event was sponsored by Karl Chevrolet—a merchant that has been connected to the concert series for many years. 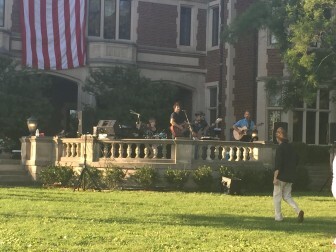 The Waveny Summer Concert Series has been a town fixture for over 25 years,with each concert being held on the lawn behind Waveny House. “The setting is just so pretty out here, I feel like I’m on vacation somewhere. 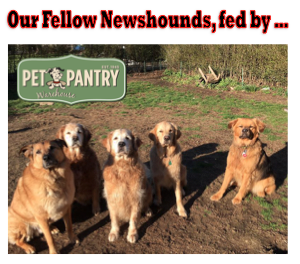 I love it”, said attendee Barbara Haggerty. Like Ms. Haggerty, many residents use the concerts as a social event, usually inviting friends and family.